Senior Airman Kimo Lagapa-Talbott, 355th Operations Support Squadron air traffic controller, communicates with pilots via radio at Davis-Monthan Air Force Base, Ariz., July 29, 2016. 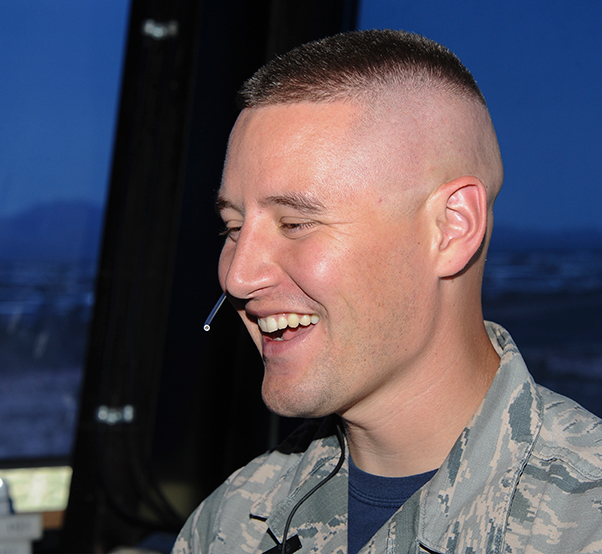 Lagapa-Talbott received the 2015 Air Force Air Traffic Controller of the Year award. 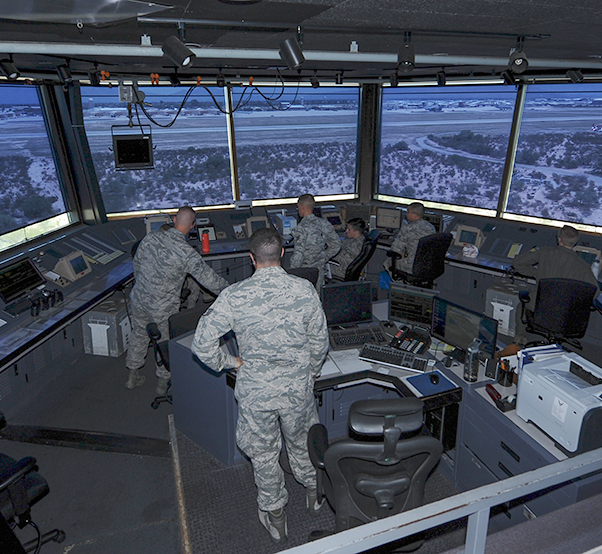 Air traffic controllers have one of the most demanding and stressful jobs in the Air Force. 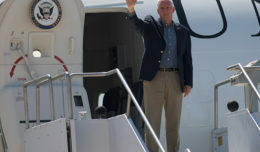 With no room for error, they must be calm, decisive and quick thinking in order to be effective. Senior Airman Kimo Lagapa-Talbott, 355th Operations Support Squadron air traffic controller, recently received the 2015 AF Air Traffic Controller of the Year award. 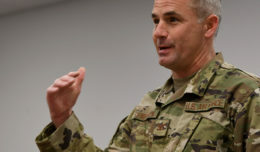 Lagapa-Talbott was recognized as an exceptional performer but his career field heavily relies on unit cohesion. U.S. Air Force air traffic controllers work inside of the ATC tower at Davis-Monthan Air Force Base, Ariz., July 29, 2016. ATCs are responsible for operating radio equipment to relay flight and landing instructions, weather reports and safety information to pilots. The advancing controller’s energy and constructive reception to criticism resonates with his supervisors. Before stepping into The Blue, Lagapa-Talbott’s vision to become an ATC stemmed from the influence of some of his family members. After the Air Force-level award winner became operational, his interest for ATC began to grow into a passion. 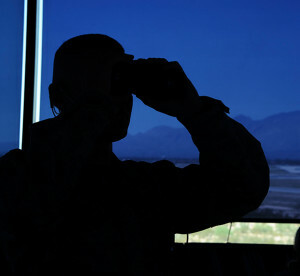 Senior Airman Kimo Lagapa-Talbott, 355th Operations Support Squadron air traffic controller, uses a pair of binoculars to monitor incoming aircraft at Davis-Monthan Air Force Base, Ariz., July 29, 2016. ATCs observe and relay flight instructions for aircraft takeoffs and landings. Of course, you don’t just walk off the street into an air traffic control tower without first completing an extensive amount of training. 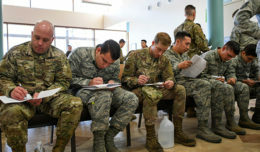 ATCs transition from two months of tech school training to an average of 12 to 18 months of on-the-job training at their first duty station, where even then, the training still doesn’t stop.